Please contact Blue Box Batteries directly for assistance, we are here to help with any question or requirement you may have. 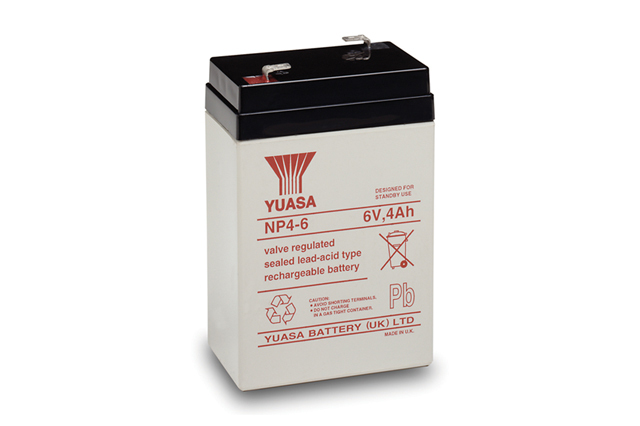 Is this product a suitable replacement for a Johnlite 6V 4Ah? 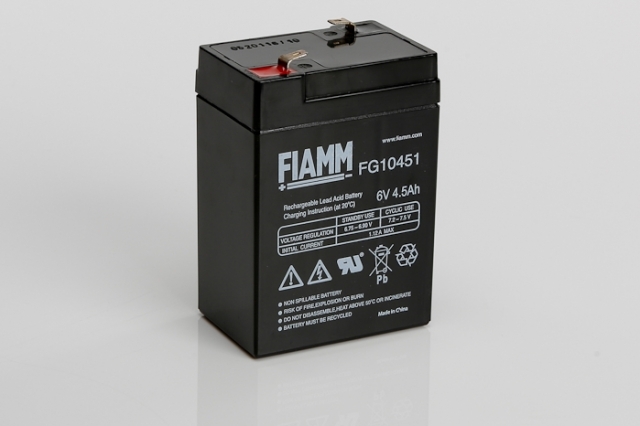 Yes, this battery replaces the Johnlite 6V 4Ah battery, it is the same physical dimensions and terminal type. Can this product be operated on its side? Yes, this is a sealed product and is safe to be operated on its side.